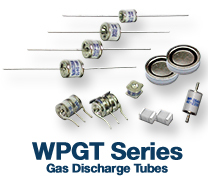 World Products, Inc offers real solutions to manufacturing and supply line issues with an electronic component product offering that is synergistic and focused on the major markets it serves, including Automotive, Telecom, Industrial, Power Supply, Surge Suppression, Consumer and Wireless. 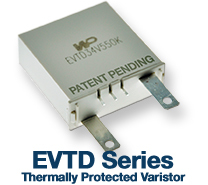 World Products Inc. is committed to providing the optimum products for your ESD and transient/surge protection problems. 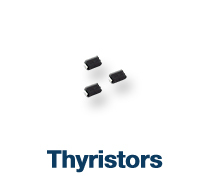 World Products’ TVS Diode satisfies the toughest requirements for a low clamping device and provides superior performance in all applications. 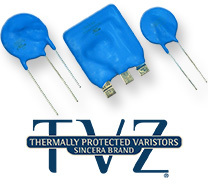 TVS Diodes have the fastest response time of protection components and are excellent for downstream, primary and/secondary protection. 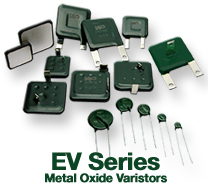 World Products expands your options… Large selection of equivalents to essentially all TVS Diodes. 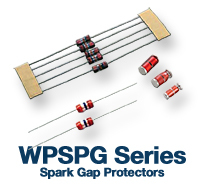 World Products specifications are designed to provide all of the necessary physical and electrical parameters required for proper component selection. 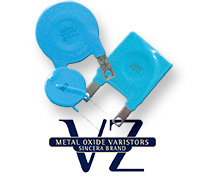 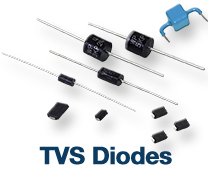 Discover why the first choice in TVS Diodes is World Products Inc.